Together, we transform challenging starts into unstoppable futures! The need for our services is far greater than the 450 children we currently serve. Early experiences matter for all children. Intervening early makes a difference. 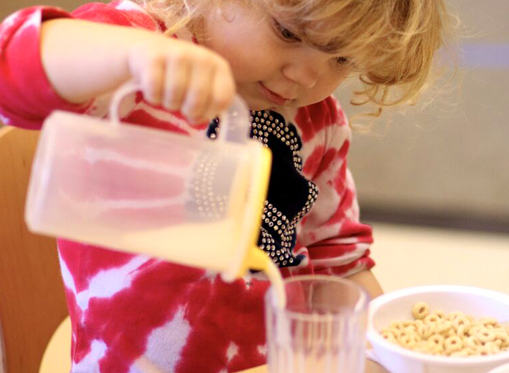 Come see firsthand the incredible children, work and mission of The Center! Come on your own or with a group. 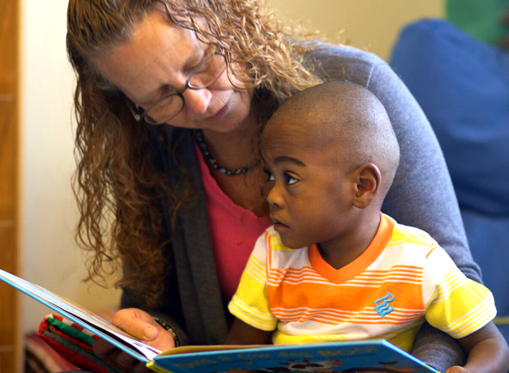 The Childhood League Center became the first licensed PLAY Project Center in the nation to help more families get access sooner to this unique autism (ASD) intervention. 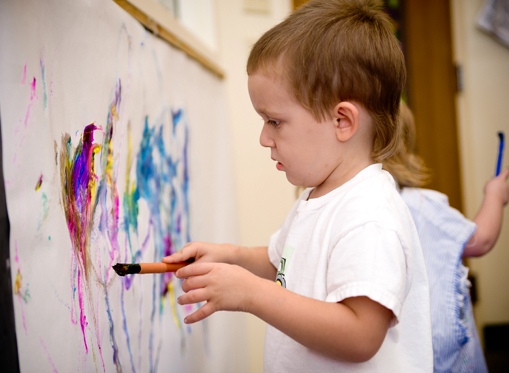 Central to The Childhood League Center’s mission is serving children with special needs and empowering their families. 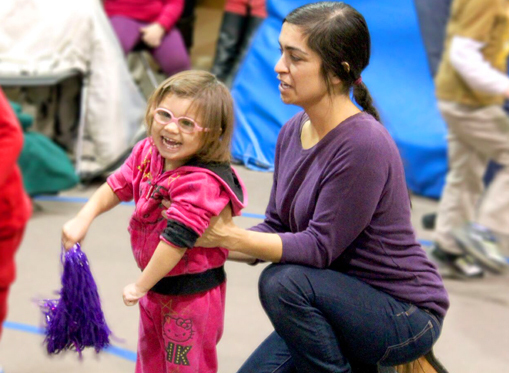 Inclusive programs are designed to promote positive development and learning for all children. Get information about eligibility and enrollment in one of our programs. Learn more about the highly skilled staff who will work with you and your child. The ground is broken and our new Center is underway! We are asking the entire community to help us get to the finish line in raising funds for the new Center, ensuring the expansion of our programs to more children and families. What’s at the bottom of your child’s backpack? Our Virtual Book Bag is a great way to stay informed about what your child is doing, and for you to take part in some great activities. Be a voice for your child and family. We have tools to help you!